Okay. So here I’ve set myself up haven’t I? This is a really tricky face off between two BIG cities. One I’ve already had in a rumble before – that’s Moscow, when it faced off against compatriot Saint Petersburg. It didn’t quite win the race there. Will it fair any better against Germany’s capital? Read on to find out! No two ways about it – these are both incredible, monolithic places. They both have incredible history, and their modern incarnations have been shaped greatly by the events of 1914 to 1945, encompassing two world wars, divisions, walls, and the October Revolution which actually made Moscow Russia’s capital. As modern entities – with the Berlin Wall torn down and the iron curtain having fallen – they are now great cities to visit as a tourist that throw so much your way. They can indeed be quite daunting cities to visit, with so much to see and do that you don’t know where to start. 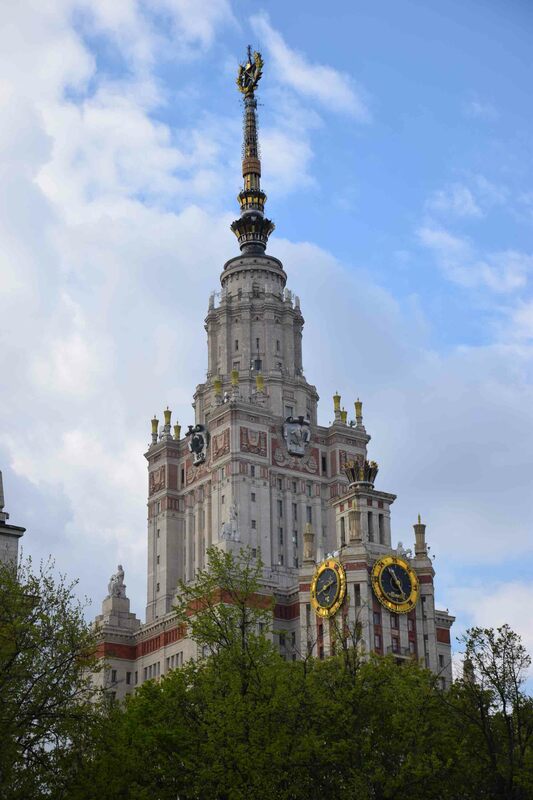 Moscow is the more conservative of the two cities, in fact, Berlin is a very liberal place as they say and a wonderful place in the world for expression of self and experimentation in various forms and modes. Nightlife in Berlin is very heavily into clubbing, and of course there are plenty of places to club in Moscow, however I was drawn to see a symphony, in the amazing Tchaikovsky Theatre. The ballet is an extremely popular and often sold out affair in Moscow too. Berlin too has opera, symphonies and the like too, but it’s clubbing scene is probably more of what the city is known for when night time falls. I can’t confess in this stage of my life to being a major party-er though, so well, I’ll leave this to those younger than I. Both have great food as you’d expect from any major capital. I think it’s fair to say that there is more choice in Berlin, as German immigration does not have the same tight restrictions as Russian immigration (this is not to pass judgement on either, just to comment as to why you can find a wider range of global cuisines in Berlin). 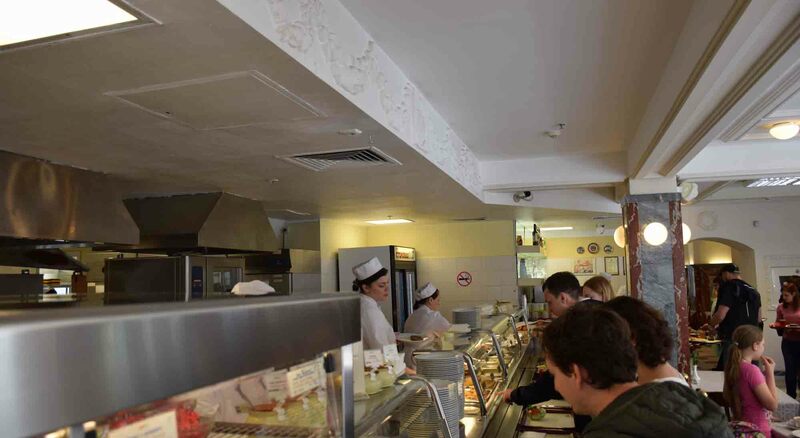 However – I really like Russian food and enjoyed my meals in Moscow especially. The canteen style Stolovaya 57, in the GUM department store not far from Red Square. 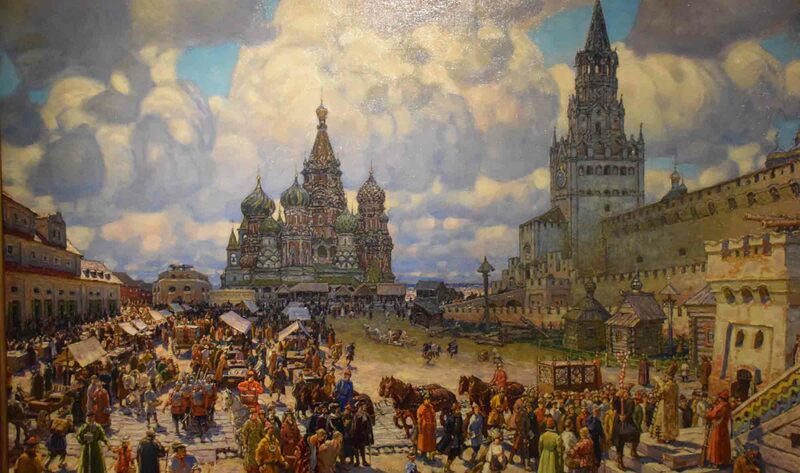 Speaking of history, Moscow is just full of it! 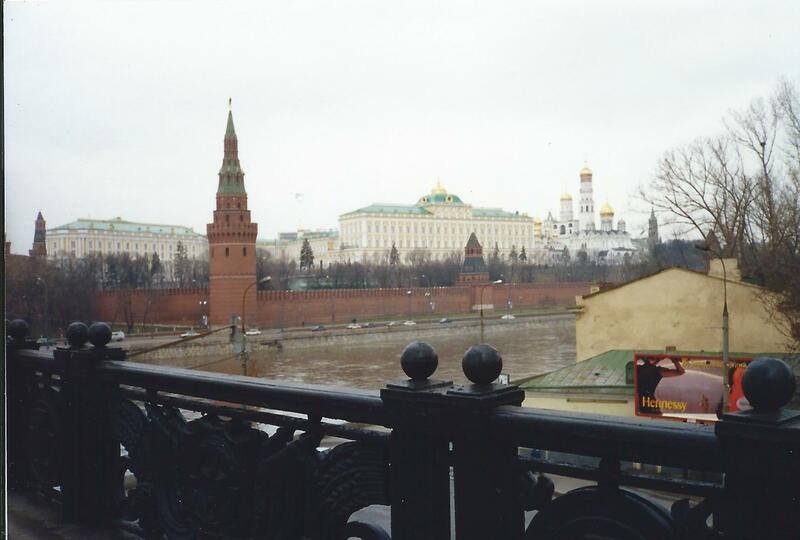 Red Square and the Kremlim alone will give you a day’s worth of sights to see. Then there’s Gorky Park, the Statue of Peter the Great, the Novodevichy convent, Cathedral of Christ the Saviour, and museums too. There is a Gulag History Prison which is really interesting and worth visiting. 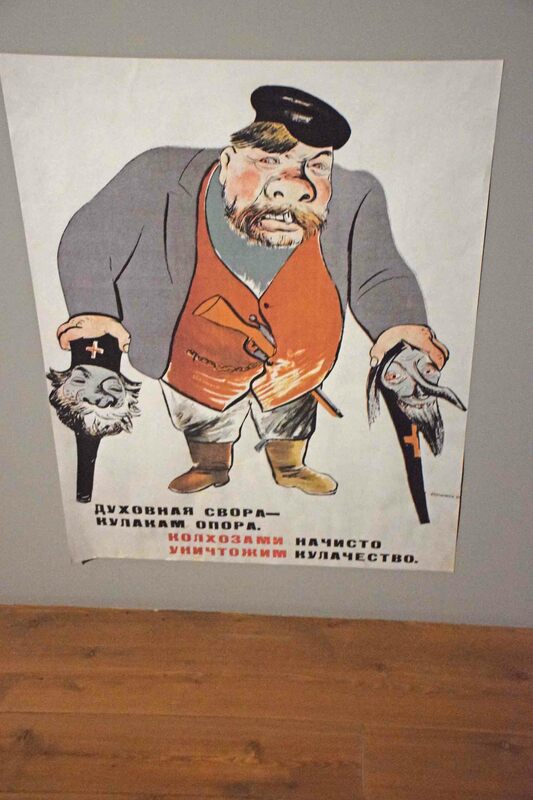 If you only see one museum in Moscow, make it the Gulag History Museum! 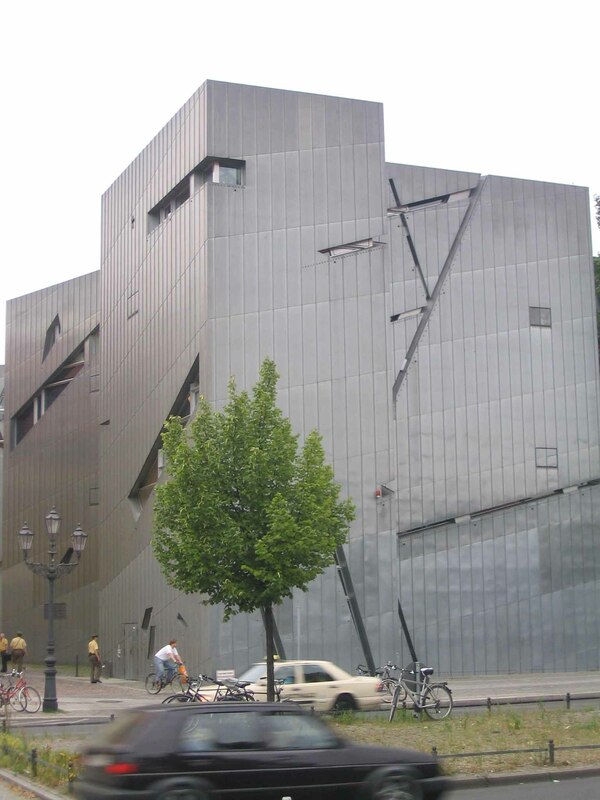 The one must-see museum in Berlin is, drum roll, don’t be surprised… the Jewish Museum! But it is – it’s moving, artful, contrite and very well done. 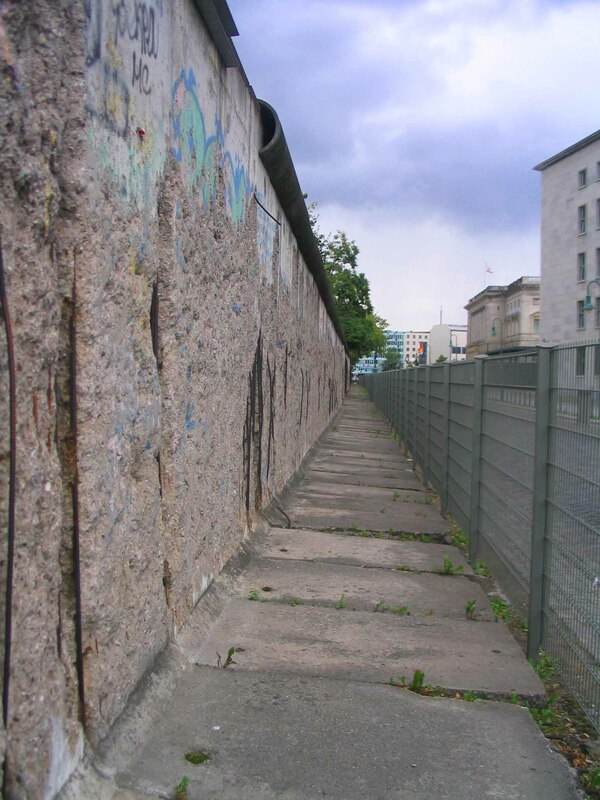 Berlin is a city of history and the modern – so much was rebuilt or built anew after 1945. It’s a testament to the German people. 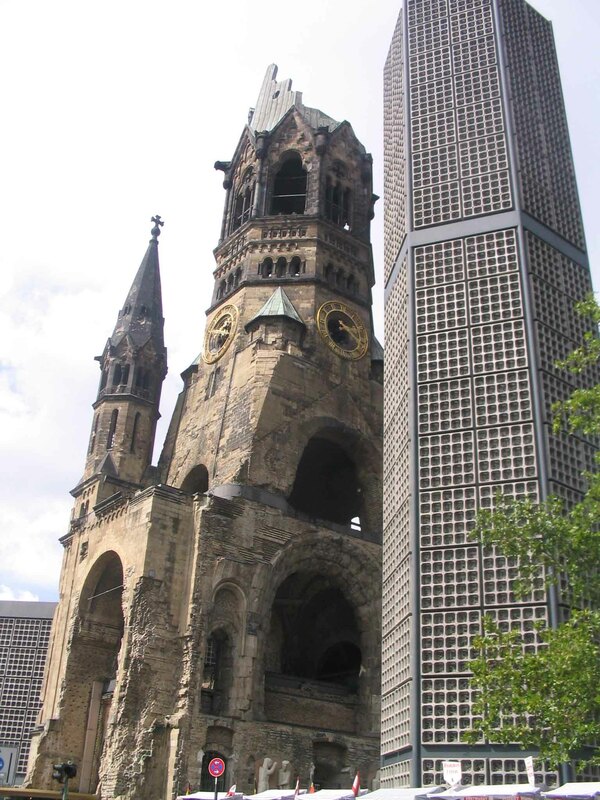 You can see remnants of the Berlin Wall, visit the shiny Reichstag, wandering round the Brandenburg Gate, and visit the mostly destroyed Kaiser Wilhelm Church. 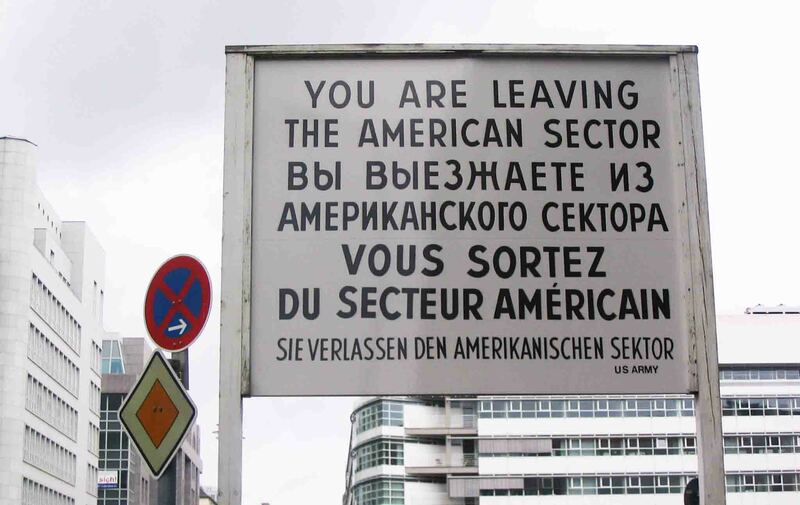 Some don’t like it, but my favourite place to visit was another museum – the Checkpoint Charlie Museum, right at Checkpoint Charlie with its famous sign still there for photographs. It’s full of so much memorabilia, so many stories and even a fair bit of kitsch. Architecturally, I found Moscow very interesting whereas I had no real impressions on Berlin. I searched for Stalin’s Seven Sisters, awesome yet grey and foreboding structures from the 1950s which reminded me of buildings from Ghostbusters. Berlin has more modern and post-modern influences. Transport in both cities – PUBLIC transport – is excellent. 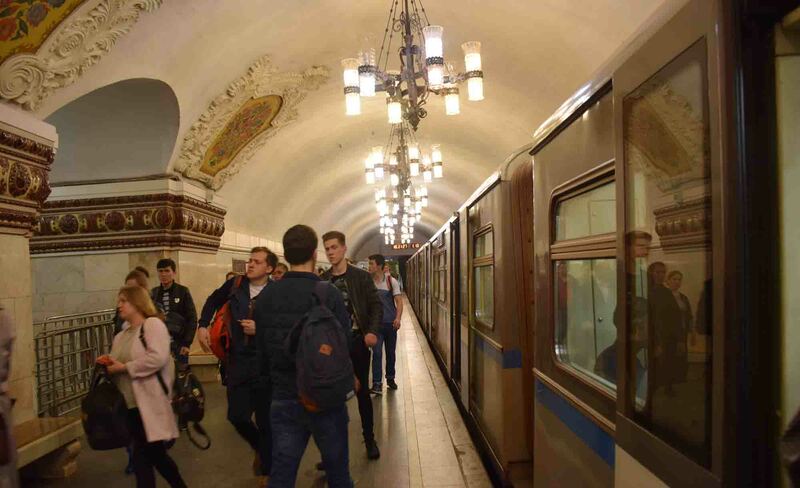 But it’s hard to go past Moscow stunning Metro system which thoroughly links the whole city up. With chandeliers in the stations and trains every two minutes, it’s hard to beat. So… overall… I find these two cites evenly matched. It’s probably just my love of all (well, most) things Russian that would give this one, by the slimmest of slim margins, to Moscow. What do you think? Please do comment below…. And May the Journey Never End! Never been to Moscow so it was an interesting comparison! Thanks overdue for a change. I think it’s easier to navigate now. I’ve never been to Berlin … or anywhere in Germany, more’s the shame. And to think I lived so close for so long! Is it terrible that I have no interest in Berlin? 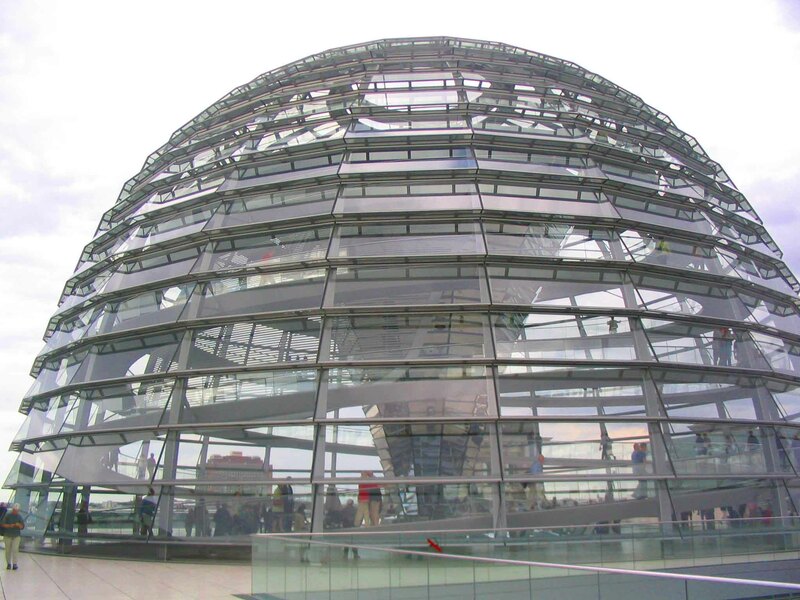 I love Germany and have visited many cities…but Berlin just doesn’t shout “Germany” to me. 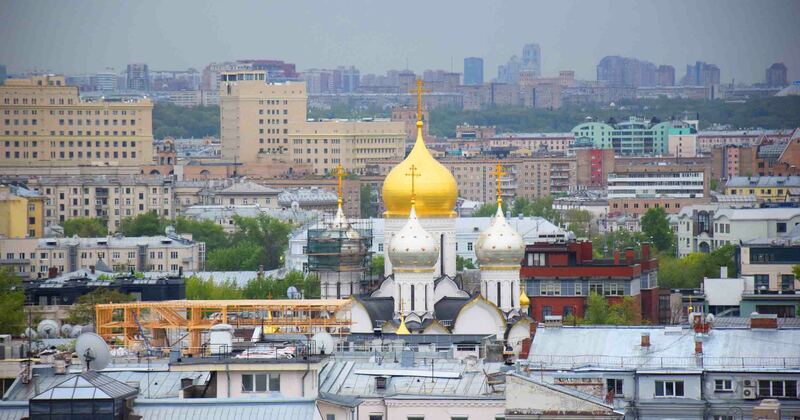 Moscow does interest me though, especially after our 2 months in Ukraine last summer where we were really impressed by all the Orthodox churches.